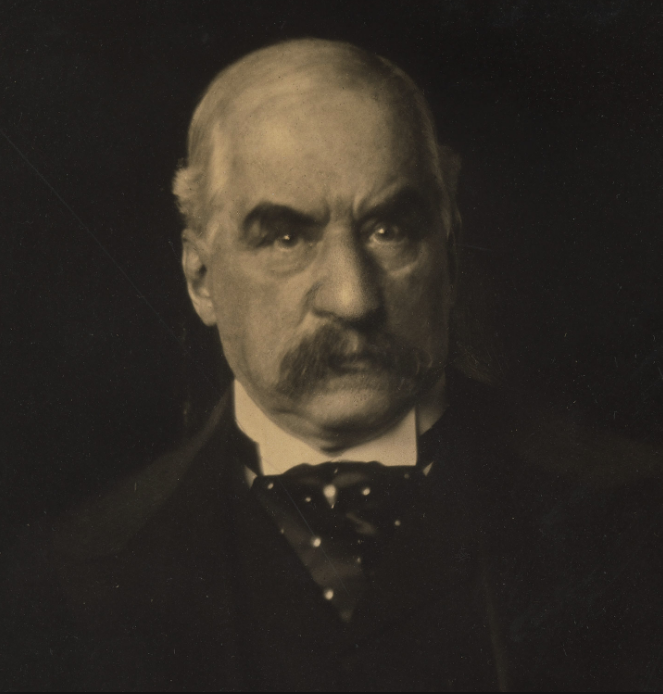 J. Pierpont Morgan (1837–1913) spent over twenty years travelling the globe to amass the largest collection of art and cultural artifacts of his time. Estimated to have exceeded 20,000 works of art, Morgan’s collections represent a broad historical and geographic range of art and cultural artifacts. Acting on his father’s wishes, J.P. Morgan’s son, Jack, donated more than 1,350 works collected by his father to the Wadsworth Atheneum in his native Hartford. In fall 2017, the Wadsworth Atheneum will mark the centennial anniversary of Morgan’s gift and its historical impact with an exhibition, Morgan: Mind of the Collector.